This is a big day for those of us in the US – it's a day of food, family, friends, and more food. It's the day we all get together and celebrate what we're thankful for (which, really, should be every day). It's also a day strongly associated with turkeys. In fact, turkeys are the Santa Claus of Thanksgiving... except they don't actually bring gifts. I mean, unless you count their glorious meaty bodies as "gifts," in which case they do. But I don't think that's really a voluntary decision, so it has nothing to do with goodwill towards men. Either way, we're glad those delicious birds are around for our consumption. Thanks for existing, tiny-headed-big-bodied birds! 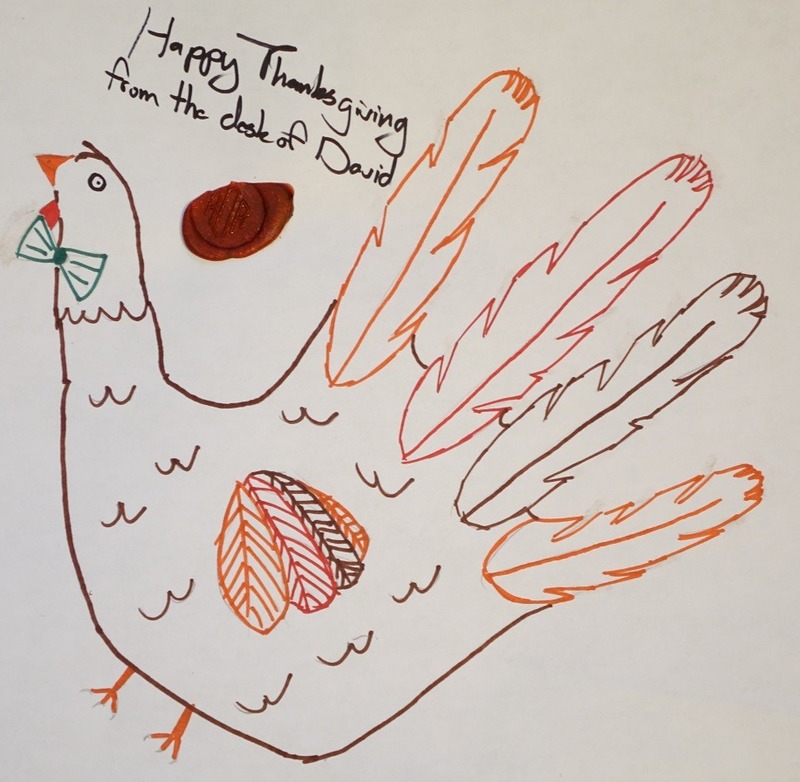 Since these tasty fowls are such an important part of our day here in America, we decided to honor them the best way we know how: with hand turkeys. 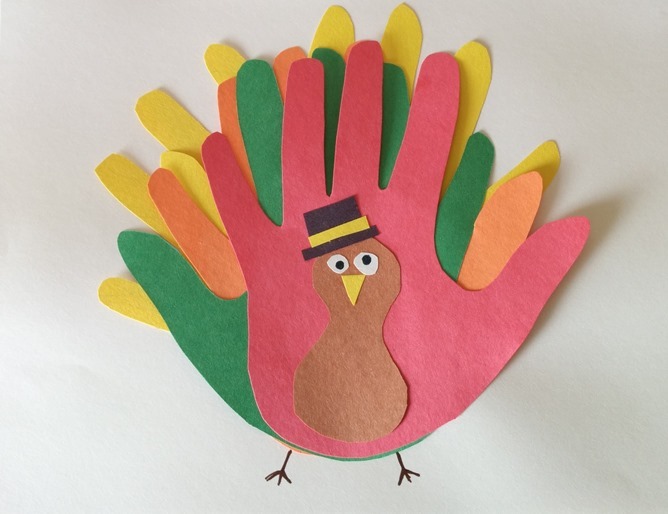 By the sweat of our brows, we've crafted some of the finest hand turkeys on this side of your local kindergarten classroom, and we think it's a damn fine flock. 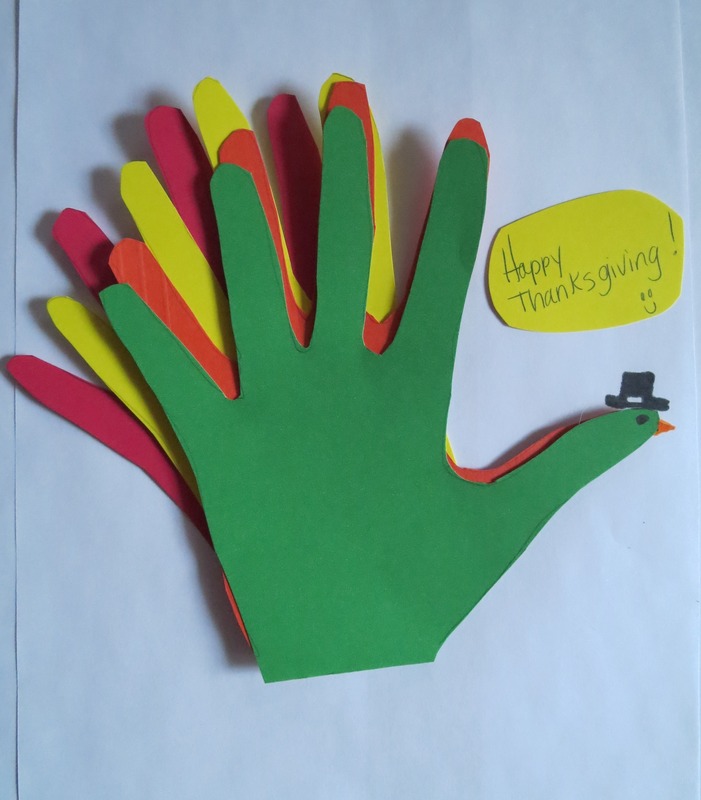 Without further ado, here are the Hand Turkeys from the Android Police Team. David's turkey is the rare breed that's actually born wearing a bowtie. If you've never had the honor of seeing one in person, his depiction is basically spot-on. 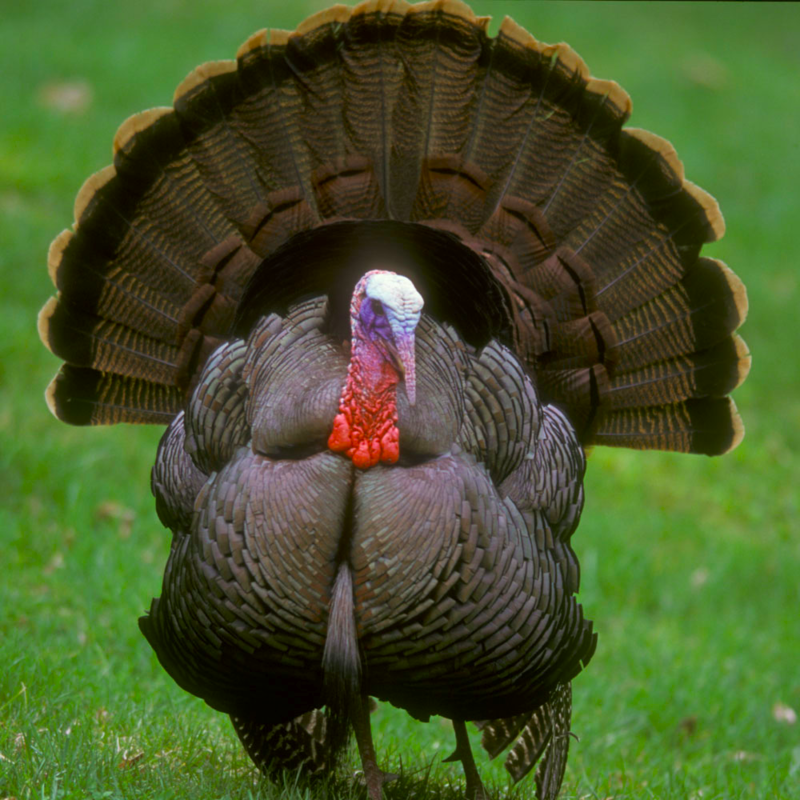 TIL turkeys' bodies are shaped like peanuts. But those eyes are something else. Mesmerizing, beautiful, and full of love – like they're staring into your very soul. 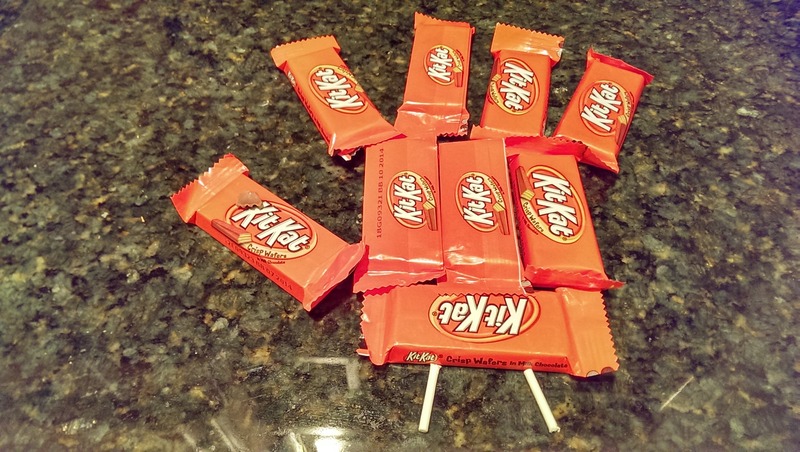 Hello there little peanut-shaped turkey, we love you too. Here we have another rarity – the hand turkey that takes its name very seriously. 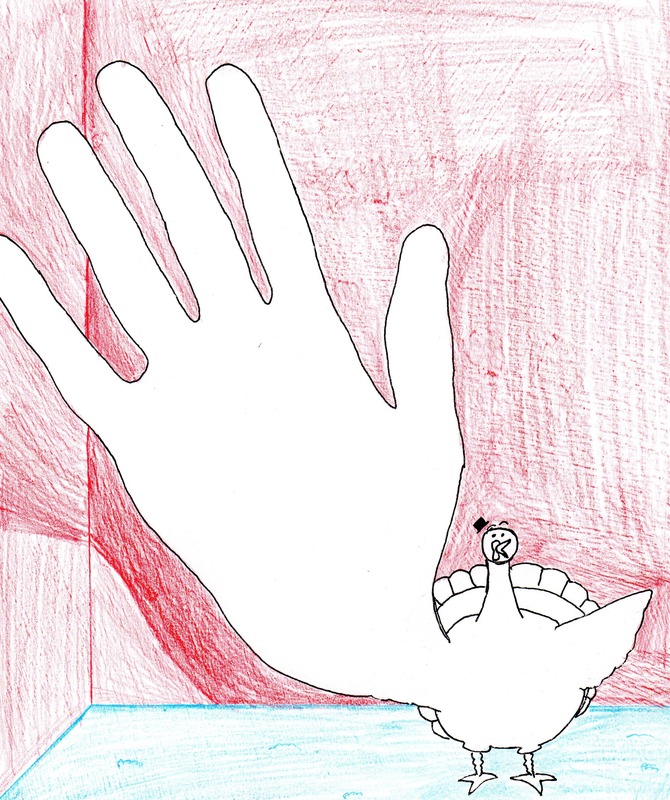 While it's the smallest of all turkeys, a human-sized hand is actually part of its anatomy, and it's constantly seeking a high-five from passers-by. 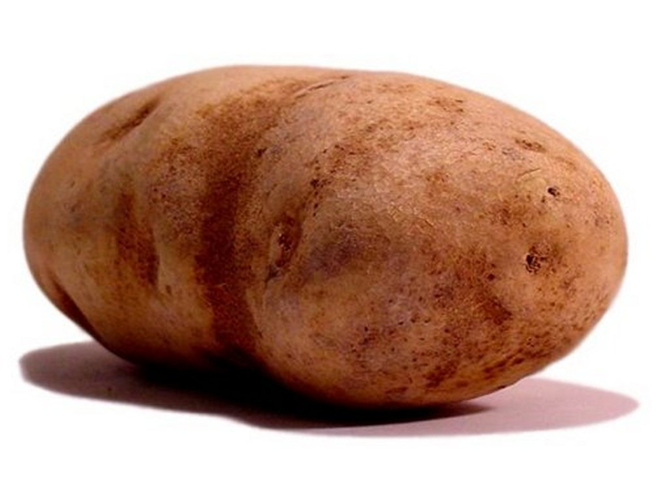 Artem doesn't actually understand the point of a hand turkey, so here's a picture of a potato instead. Ah, the construction paper method. Always a classic. You may think this is just the same hand cut out four times to fill out the turkey's beautiful plumage, but no. Little known fact, Pam actually has four left hands. We call her lefty. 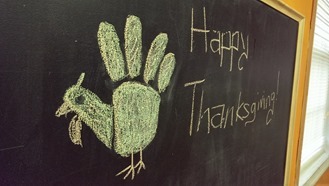 Bertel went all out with two turkeys – a chalk turkey and the illusive KitKat turkey. Sure, it's not made from a hand, but it's abstract and we're OK with that. Plus, who doesn't love KitKats? 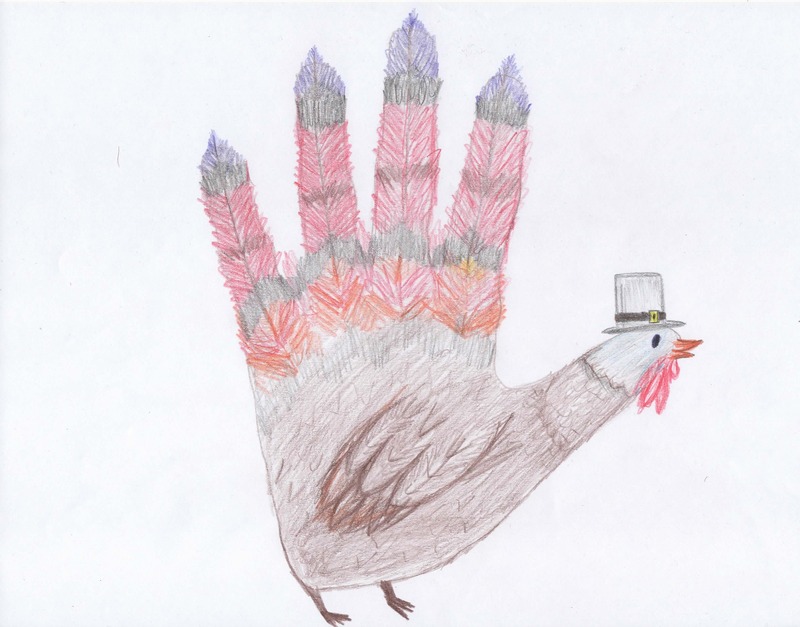 Ryan's is probably the most realistic of all the hand turkeys. 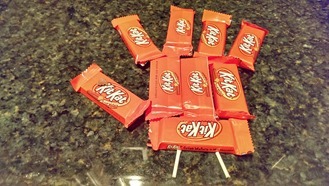 What, you've never seen a red, black, blue, orange, and brown turkey that looks like a hand wearing a little hat? You need to get out more. We know what you're thinking – no, Jeremiah doesn't have four right hands. But his turkey has a gardening hat and "that little wobbly thing on the beak." What more do you want? The Matrix: Return of Smith. What you don't realize is that this was actually the fourth Matrix movie, where Smith comes back as a turkey. 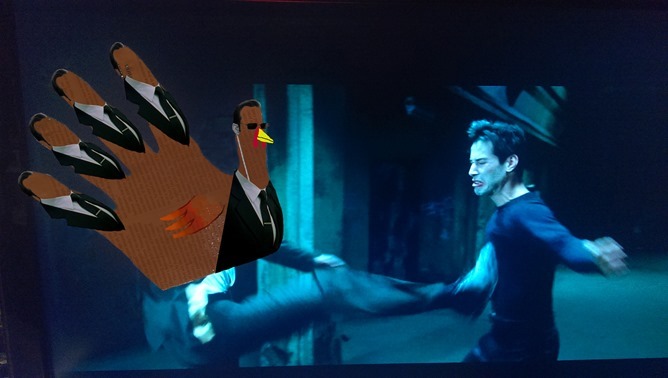 Unfortunately it got canned before it could go into production due to the shortage of stunt turkeys in Hollywood at the time. That, and Laurence Fishburne is actually terrified of large birds. And now you know why we write – because art clearly isn't our thing. Seriously, though, Happy Thanksgiving to those in the US, and happy regular Thursday to everyone else! 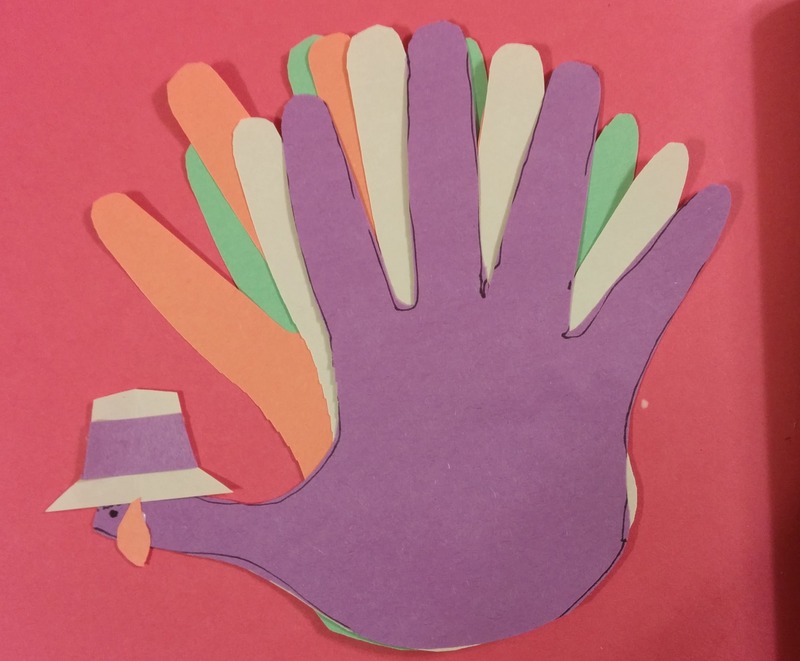 Thanks for reading – without you guys, we wouldn't have a site to post these hand turkeys on.